We are pleased to announce that EatOut Kenya is once again the Food blog category sponsors in the BAKE Awards 2018. They have sponsored the Best Food category twice; in 2016 and 2017 where Kaluhi Adagala of Kaluhi’s Kitchen has won in both years. EatOut Kenya is East Africa’s largest online and mobile restaurant platform. The platform puts the local dining scene in the palm of your hand. 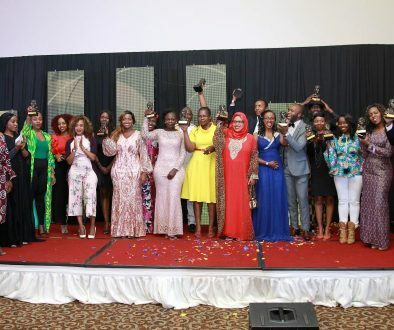 The BAKE Awards which is now it’s 7th year is an annual celebration of the best in Kenyan blogging. Food blogs in Kenya are increasingly on the rise. Today, we can scroll through all the mouth-watering recipes showcasing Kenyan delicacies on the internet. A while back, it was not easy to find food on the internet using locally available ingredients. The nominees in the Best Food Blog category this year are Kaari’s Kitchen, A Foodies Collective, The Kenyan Vegan, Kulanini, and Kaluhi’s Kitchen. These blogs have made searching for recipes on the internet for what to make at home, less of a hustle. This year’s competition began on January 11th, 2018, where blog submissions were accepted in 22 categories which included business, tech, food, agriculture, health, fashion, travel among others. Thereafter, a panel of judges selected the best 5 nominees from the successful submissions in each of the categories. 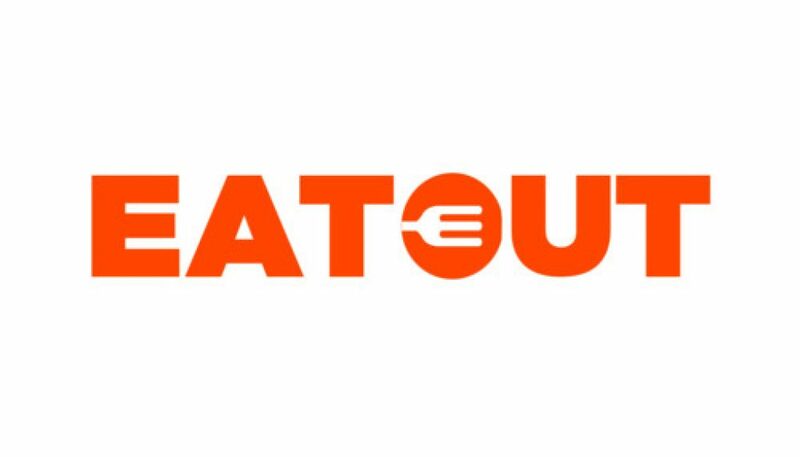 We once again welcome EatOut Kenya on board. 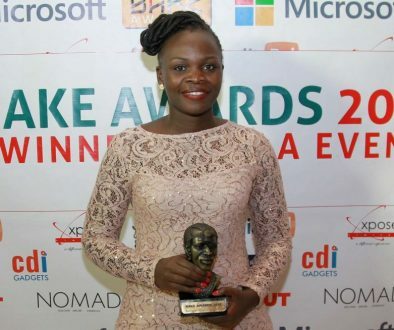 BAKE Awards has recognized and awarded exceptional Kenyan bloggers in different categories every year and is organized by the Bloggers Association of Kenya (BAKE).